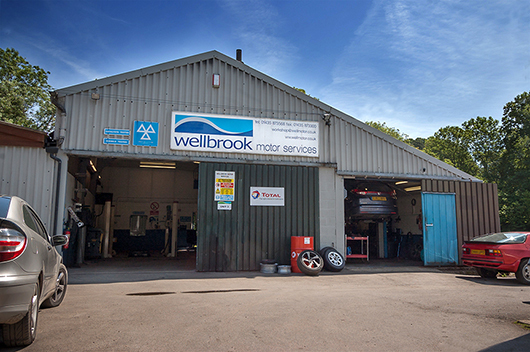 Wellbrook Motor Services was established in 1981 by Neale Robinson, utilising a redundant farm building. The business has steadily grown over the years with a loyal customer base. The workshop and office are well equipped with modern, up to date equipment. Our records and invoicing are fully computerised, allowing us to record the service and maintenance history of all the vehicles we work on. MOT reminders are posted by default and service reminders can be posted by request.